PUBG Mobile’s third season has ended and the Royale Pass is locked currently as the game developers are at the final stages of the next update, which is coming on November 20th. The next update is going to have the Royale Pass Season 4 and the new Ranked System. 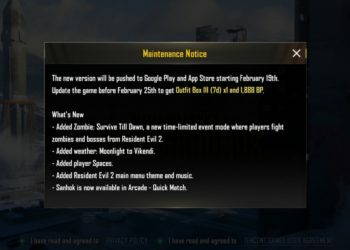 The update will be sent to the app itself and the game won’t be offline anytime. 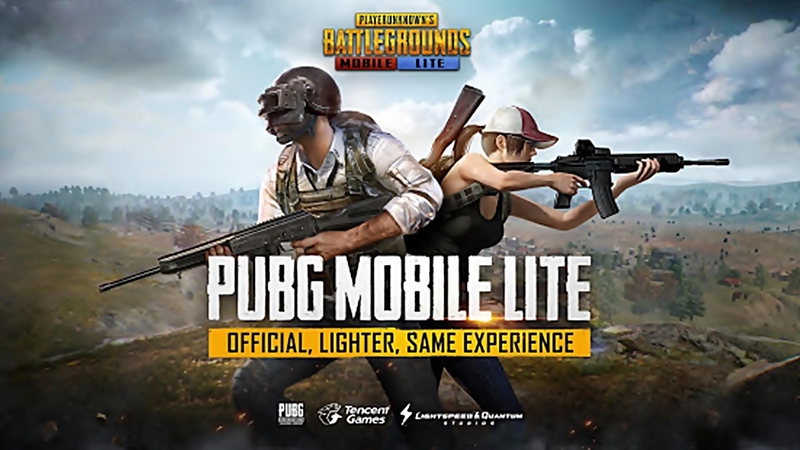 What’s new in the PUBG Mobile Nov 20th update. You won’t be able to access the new features, Royale Pass or anything else until you get the update. As is the case with the previous updates, if players are running different versions of the game, the matching won’t happen and the players can’t play together. The game has recently won Golden Joystick Awards for “Best Mobile Game of the Year” and it is currently on the top of the list of games being voted in the Google Play Store awards for best apps and games. 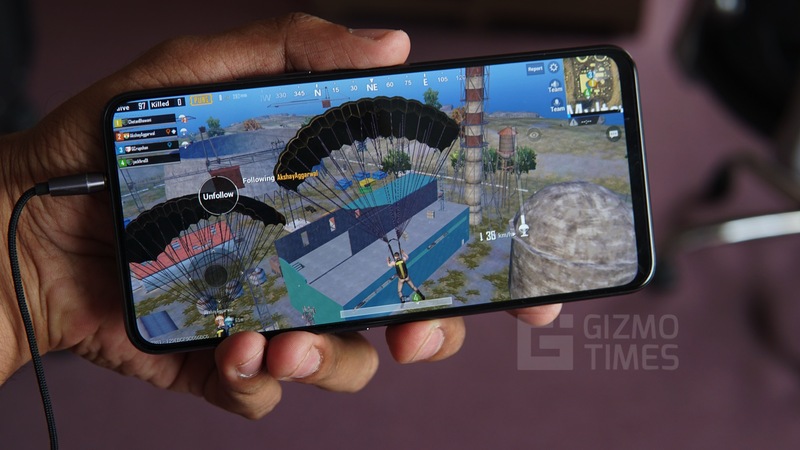 “The team is honoured and thrilled that PUBG MOBILE has been recognised by 2018 Golden Joystick Awards,” said Vincent Wang, general manager, PUBG MOBILE global publishing team.